Best Earbuds Between $50 and $200: Apple may have Beats by Dre, but the real bass-lovers are drooling over Bowers & Wilkins C5 Series 2 earbuds with their sleek fit and decadent sound quality. 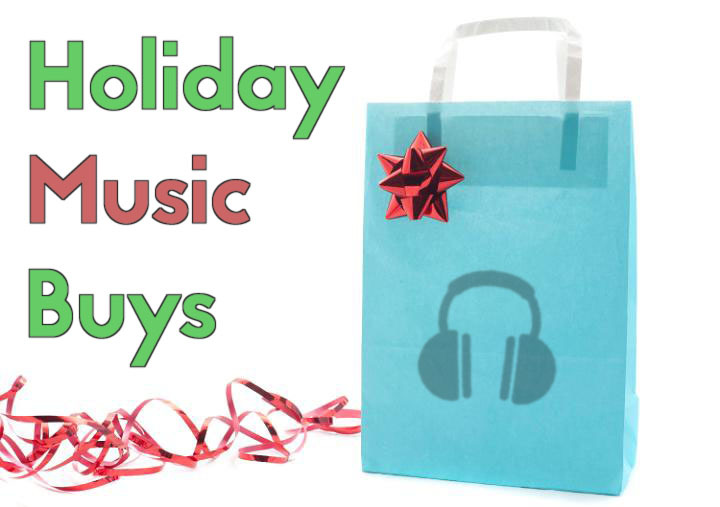 Can’t afford the $179.99 price tag? Check out Audio-Technica ATH-CKX7I SonicFuel In-Ear with its flat, tangle-free cables and ear-hugging C-tip design ($72.34 on Amazon). Best Laptop for Music: Everyone knows that MacBooks are legend for their superior mixing, DJing, and audio capabilities, but PCWorld.com calls Samsung’s ATIV Book 9 the “best-sounding laptop” they’ve listened to. That’s because it has a Wolfson WM5102 audio CODEC encoder/decoder and can play songs with an exceptionally high signal-to-noise ratio (113dB). In other words: crisp tempos and kickin’ bass. Now, for the sticker shock: The ATIV Book 9 came out in July at $1,500. 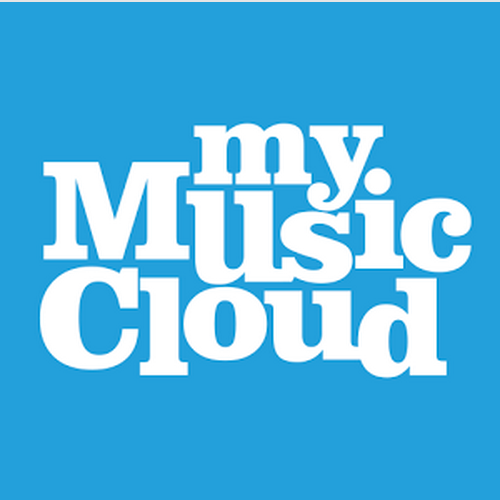 Best Music App: Of course, we have to mention our free MyMusicCloud store-and-play music app, which syncs your library across any laptop, smartphone, tablet and Samsung smart TV / smart watch regardless of operating system (Apple, Android, Windows, Nokia). Listen on or offline, make playlists, view lyrics and singer bios, and get song and artist recommendations anywhere you go. Best Portable (and Wearable) Bluetooth Speaker: When you need a light, portable yet powerful speaker with satisfying bass, check out this Bluetooth-synced beauty. At a lightweight 4.2 x 3.2 inches and 5.6 ounces, the JBL Clip ($49.95) easily hangs onto your backpack, belt-loop, or the back of your SUV (for the ultimate tailgating party). Comes with a plug-in charger.